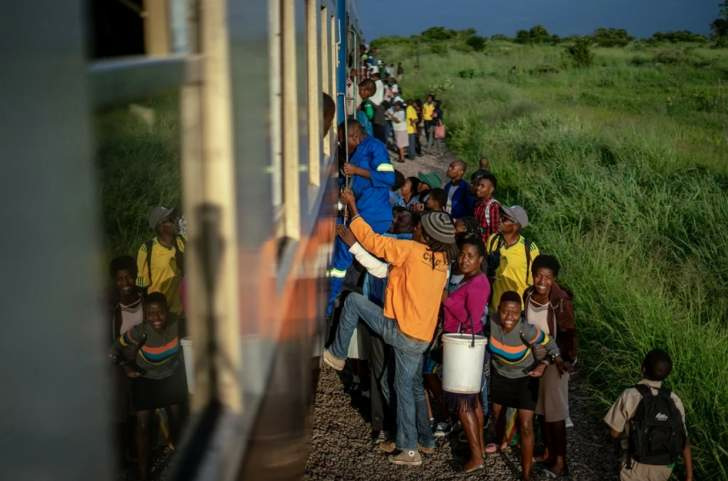 CHUGGING through townships, maize fields and scrubland as the sun rises, Zimbabwe's only commuter train is cheap and reliable - two qualities that its passengers cherish in a downwards-spiralling economy. 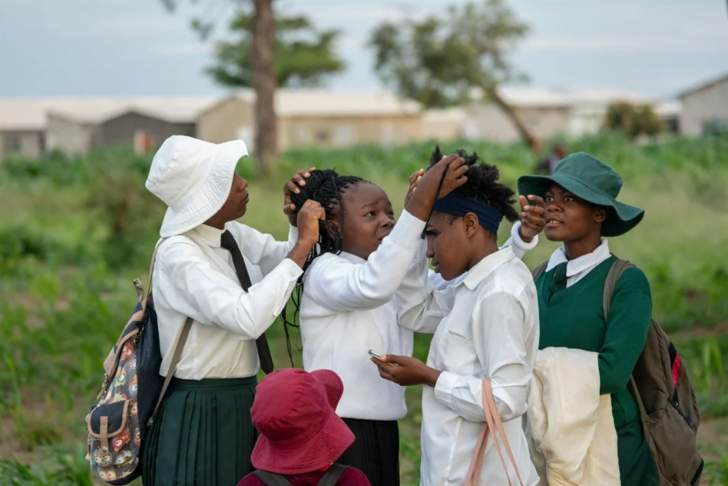 Each morning sleepy travellers walk to the tracks and clamber aboard before the train leaves the Cowdray Park settlement at 6am on its 20-kilometre (12-mile) journey into Bulawayo, the country's second city. 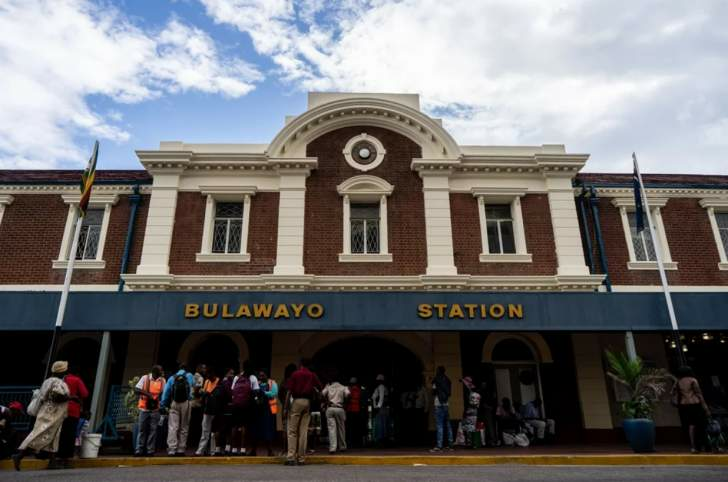 Soon after 7am, it pulls into Bulawayo's grand but dilapidated station and disgorges about 2,000 workers, uniformed school children and other travellers into the city centre, ready for the day ahead. "The prices for kombis (minibuses) went up to two dollars, and that's just too expensive," said Sipeka Mushoma, 61, a heavy vehicle driver at a Bulawayo steel manufacturer, who managed to grab a precious early seat. "The train is 50 cents. My children have to get the kombi to go to school, but this saves me a lot of money to buy vegetables and bread. 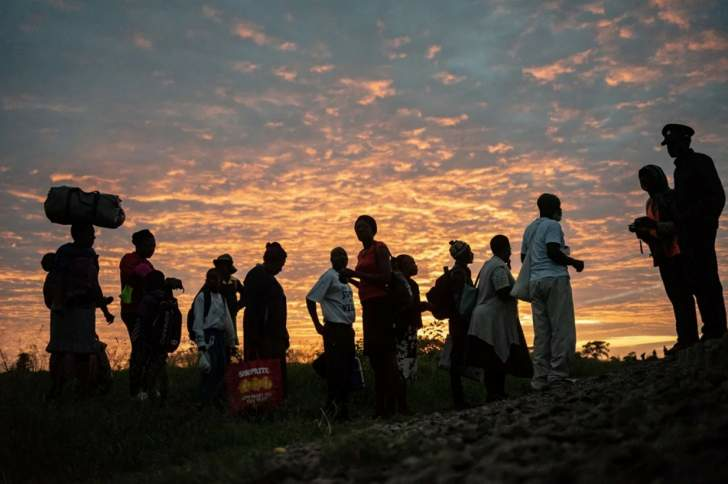 Zimbabweans are hurting badly, some of us are really starving now." The government last month announced that fuel prices would more than double - triggering violent protests, a security crackdown and further pressure on minibuses to hike prices. Bulawayo once had two commuter train lines carrying workers in from either side of the city, while the capital Harare had three lines - all of them dubbed "Freedom Trains" as they allowed passengers to avoid higher road costs. Mugabe's successor President Emmerson Mnangagwa has backed railway investment as part of his plans to turn around the economy. 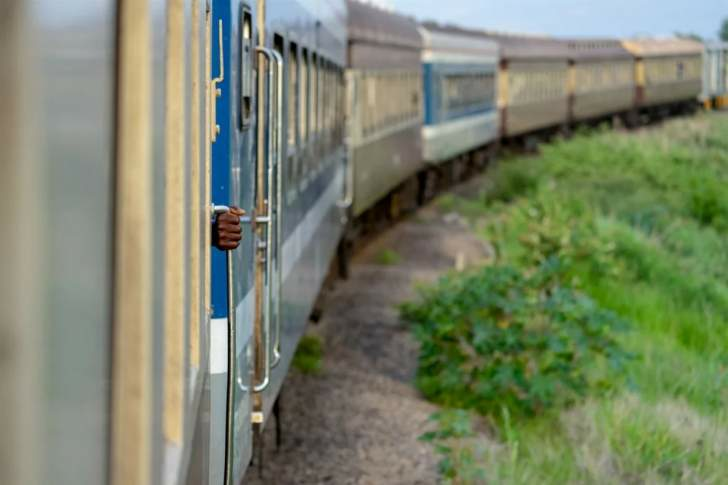 "The president and new government are very supportive of the railways," said Nyasha Maravanyika, the railways' press relations chief, adding that talks were under way for an international consortium to fund a full-scale re-launch of the whole rail network. 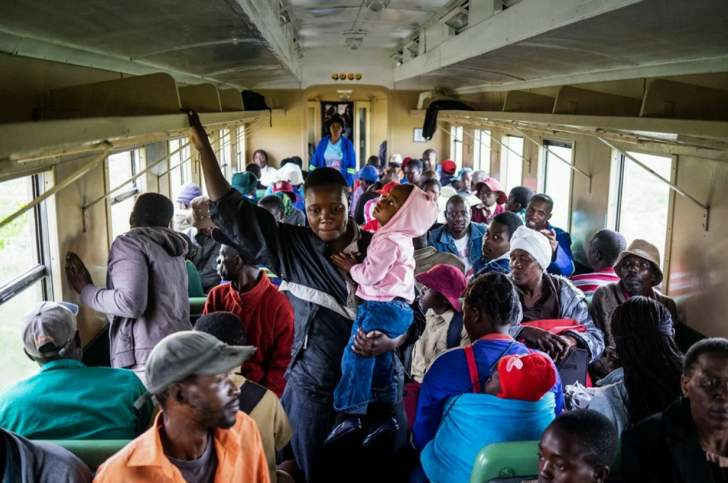 "We had to re-furbish old carriages to get this service going, and it has been a huge success," Maravanyika told AFP. "The old commuter trains were suspended as the coaches and the signalling became more and more run-down." "People know that when they are on the train, they are on their way to work," he added. "It is an answer to their transport blues. We are here to attract commuters as kombi fares rise - that's our job." "We hope to re-open the other Bulawayo line next and, despite all the challenges, revive Zimbabwe's railways," he said. "They were the heartbeat of the southern African rail network." Zimbabwe's rail network - which includes the dramatic line across the Victoria Falls into Zambia - was built under British colonial rule, and at its peak in the 1990s had 600 locomotives and 3,000 passenger carriages. The main line between Harare and Bulawayo - opened in 1907 - was once electrified, but vandalism stripped it of its copper cables, signalling system and track motors. Today, diesel-powered trains on the line are often hugely delayed and drivers are often forced to communicate using text and WhatsApp messages, Maravanyika said. On the Bulawayo commuter train, some windows on older carriages are even still marked "RR" for "Rhodesian Railways" - Zimbabwe's name before independence in 1980. "I live 300 metres from the last stop, so it is easy for me," said the single mother of two, sitting among nurses, teachers, office workers staring at mobile phones and labourers who swilled cheap local beer. "It is impossible to afford the kombis, even if they are faster," she said. "I am glad of this train, it is a good thing for us."